It’s Spring Break and I am trying to strike a balance between fun with the kid and work. Soooo, I didn’t finish my review that I was going to post today, and now it’s 10:00 pm. Seriously, you don’t even have to read this. It’s just that I made a promise to myself to post every day this year, and some days, it’s not going to be pretty. So get back to whatever it was that you were doing (if you even bothered to open this at all, and for that, I thank you). Don’t worry – this won’t be a habit. I promise to get back to regularly scheduled programming tomorrow. Yes – I am posting a cover reveal for my friend, Angel Lawson, so be sure to check it out! 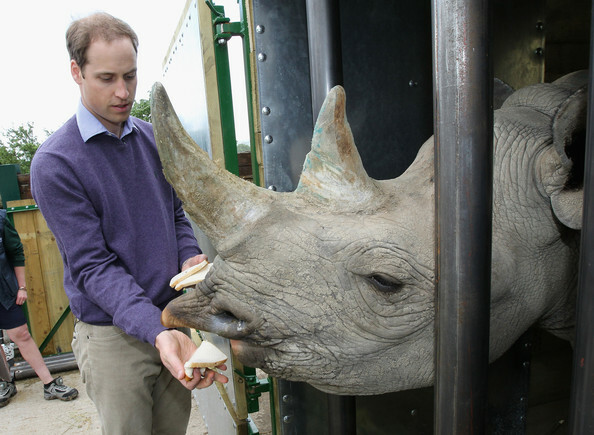 And meanwhile, enjoy this picture of Prince William feeding a rhino.